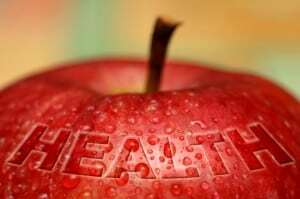 Health is best defined as the optimal functioning of an organism. Disease is the body’s extraordinary effort to rid itself of all encumbrances that impede its natural functions. The miraculous healing imperative of the body will actually redirect its energies to detoxification and healing while preempting other functions. This process results in what we call the signs and symptoms of disease. Enhancing the immune system is fundamental to eliminating cancer. Any thing or condition which would impair or obstruct the natural renewal machinery must be eliminated in order for healing to occur. The most basic metabolic waste product distributed throughout the body is acid (lowered pH). The types of proteins involved are structural, transport, receptors, hormones, enzymes, hemoglobin, etc. Acid/pH therefore affects essentially every aspect of cellular function, organ function and organ-system function. It thickens the blood which slows or prevents circulation to vital organs. It uses up the oxygen. Heart fibrillation (beats erratically) occurs. There are many biochemical systems within the body designed to keep the blood and the fluid that bathes the cells from becoming acidic. The elimination of impediments includes ridding the body of cells that have become abnormal in their adaptation to continued toxic assaults (cancer). Nature has provided all of the raw materials necessary for growth, repair and renewal and each organism lives within an environment that provides these materials in abundance as food, water and oxygen (or other gases). 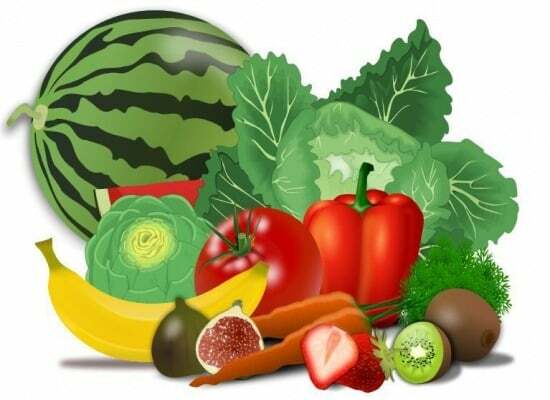 The natural diet for humans is one that supplies an abundance of food substances which upon being metabolized result in an alkaline system. From approximately 1,000 to 10,000 times per day an average cell in the human body receives DNA assaults which are potentially cancer-causing breakages. The approximate 20 trillion cells of the human immune system work every second of every day to repair the damage from these assaults as well as eliminate cells that have fallen victim. However, in spite of this onslaught of DNA damage, more than half of all Americans do not develop clinical cancer in their lifetime. Although our external environment changes continually, our bodies must maintain a dynamically balanced internal environment. In an average life span, the human heart pumps 55 million gallons of blood through approximately 60,000 miles of blood vessels. In an average day, the kidneys process 180 quarts of blood but produce only 1 to 1-1/2 quarts of urine having meticulously recycled every essential mineral, maintained total body pH, monitored and maintained blood pressure in concert with other organ systems, assisted in keeping the bones calcified, and much more. It is both halting and awe inspiring to realize that each of the approximately 60 trillion cells in our bodies are performing functions at rates in the thousands of times per minute every minute of our lives in order to carry out all of the functions of living. This is all done flawlessly as long as balance is maintained. All of these metabolic processes and the millions of others performed by the liver, lungs, skin, lymph etc are built from, fueled by, and repaired by nutrients from our diet. Although the vast majority of people choose their foods out of habit and for reasons of taste, cost, convenience and emotional satisfaction, the real purpose we or any creature eats is to provide nourishment in the form of raw materials required to replenish and rebuild cells, enzymes, and the myriad of chemicals produced every second. Our bodies are incredibly designed masterpieces of the Divine, whose imperative it is to continually renew and repair in order to maintain a vibrant, dynamic balance of optimal functioning. Healing does not come in bottles or bags but rather is the innate propensity or vital force of biological organisms. Under healthful conditions and natural diets, this vital force shines brightly and keeps the light in our eyes and the smile in our hearts. Nothing extraordinary is required. It is, after all, the gift of life. However, when a toxic system has adapted to include a large burden of cancer, the following approach, we have found, can restore the balance of health. Selectively target and eliminate cancer cells in order to minimize any possible damage to the healthy cells. 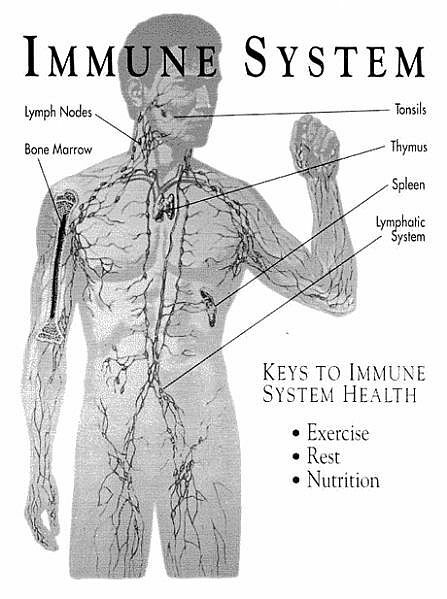 Restore and then enhance the immune system to optimal functioning.